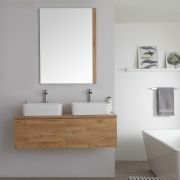 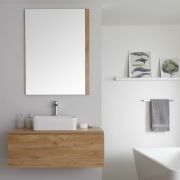 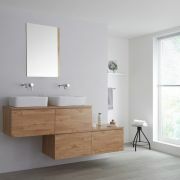 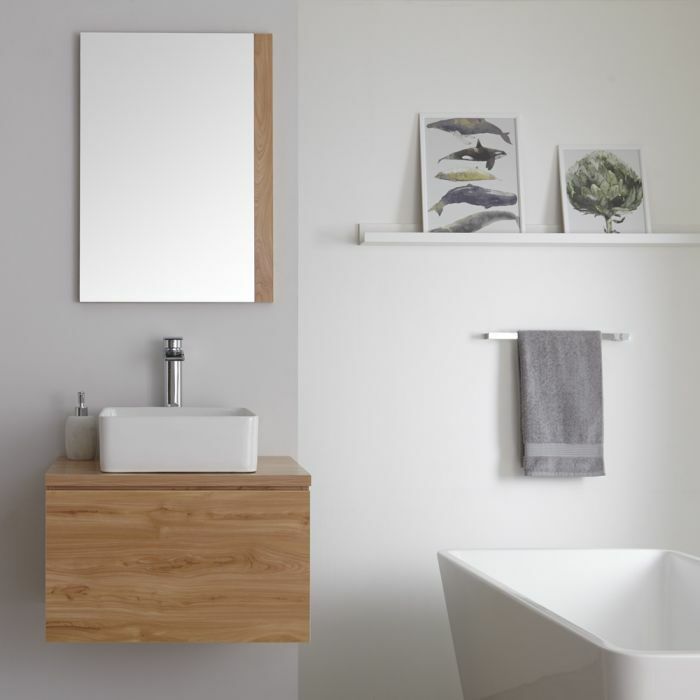 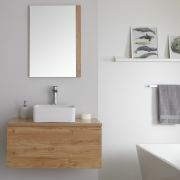 Create a chic and contemporary bathroom with the Milano Oxley golden oak 600mm vanity unit complete with countertop basin. 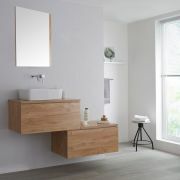 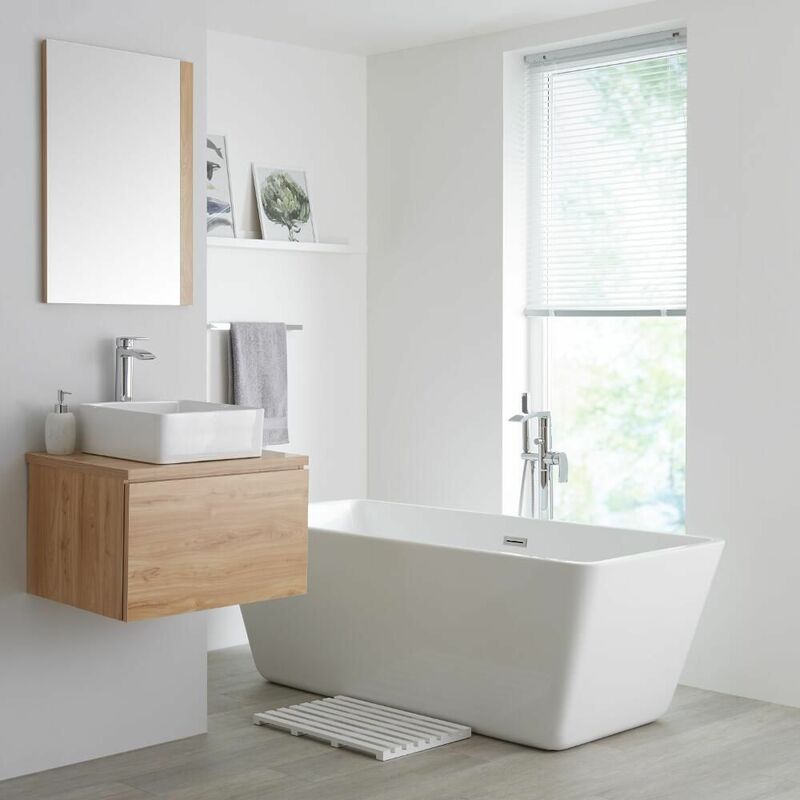 Supplied rigid to ensure a high quality build and easier installation, this vanity unit incorporates a soft close drawer, so there’s ample storage space for your bathroom essentials. 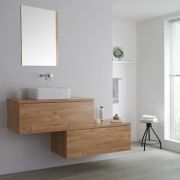 The soft close drawer has a push to open mechanism, removing the need for handles, and creating a minimal look. 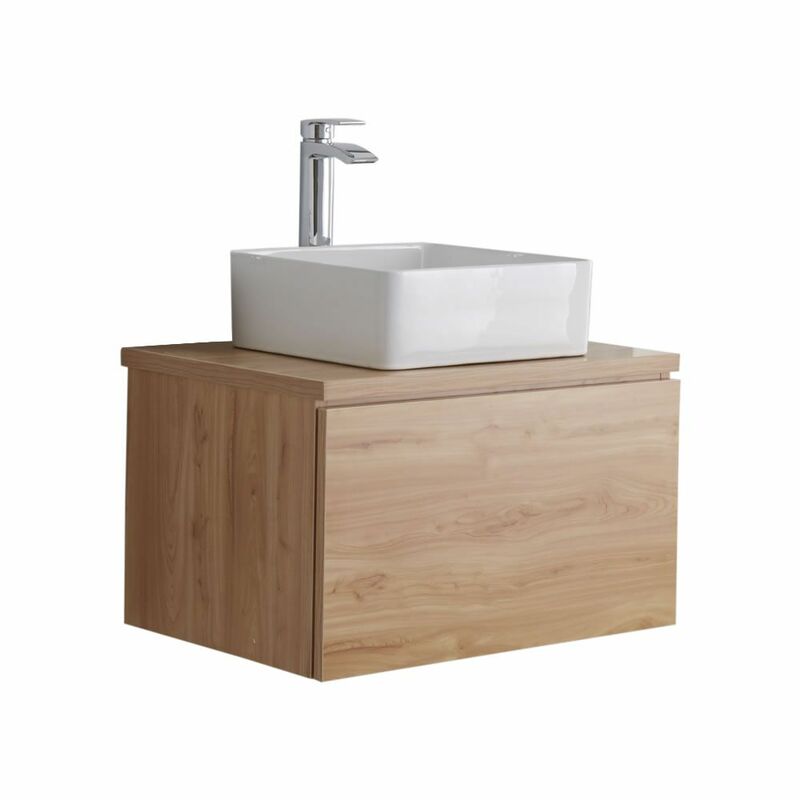 Please note: tap, trap and waste not included - see our recommended essential products above. 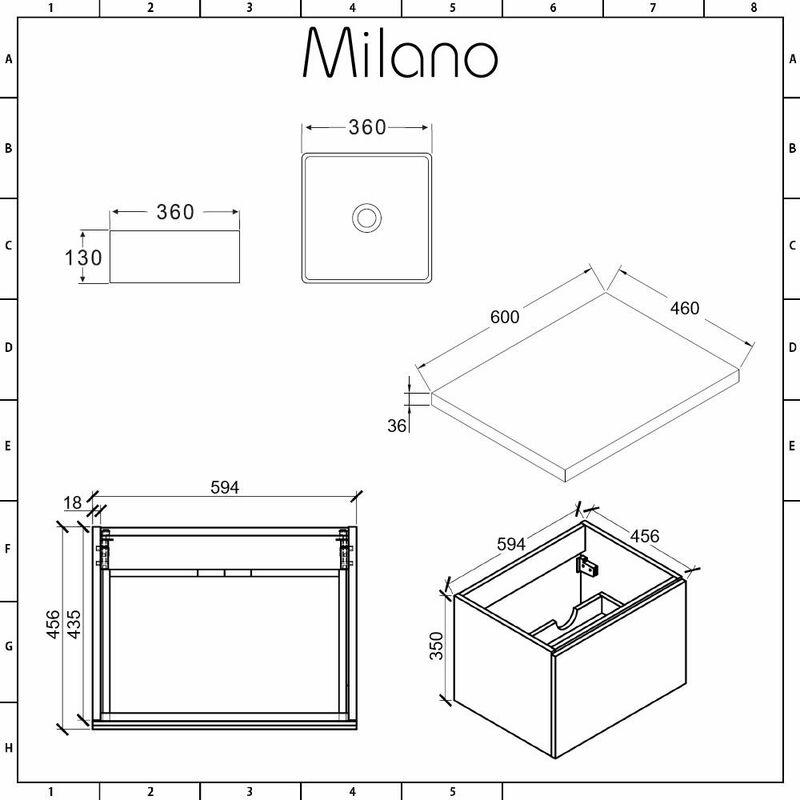 The countertop basin needs to be silicone sealed to the worktop.